Two 10 acre lots for sale in Johnson County, KS. 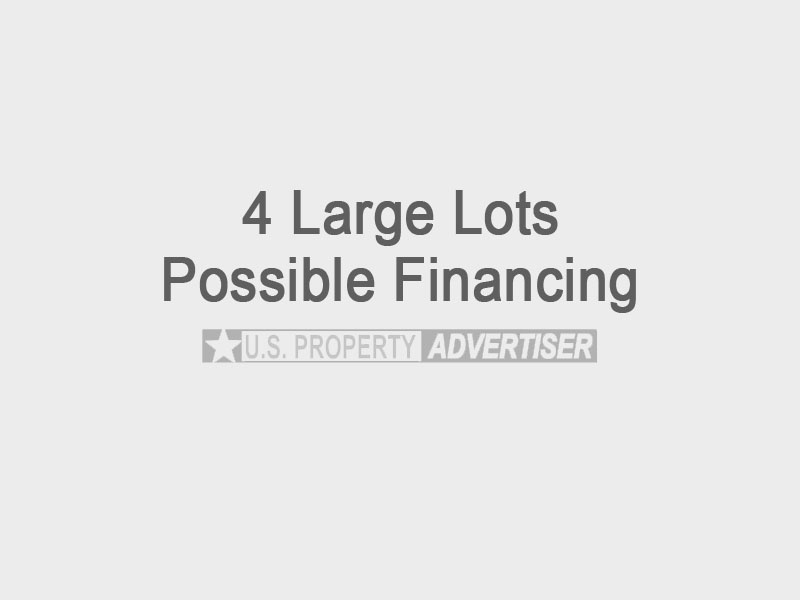 These properties are within 30 minutes of Kansas City just south of Desoto, Kansas. Excellent school district, rural water and natural gas. LOT 1 is located next to a 700 acre nature park with walking and horse trails, landscaped pond, on corner, water meter already purchased. Nice slope could be used for a walkout basement. Priced at $160,000. LOT 7 of Sunflower Estates, some wooded area, all white PVC fencing, restrictions, great neighbors and easy access. Owner will finance with 10% down to qualified buyers at 6% interest. Priced at $150,000.